Every year, Portland nonprofit PDX Pop Now! puts out a compilation that spotlights the city’s vibrant local music scene. Along with fundraisers, grants, and donations, sales of the record help the group hold an annual three-day festival and conduct youth-oriented outreach programs. 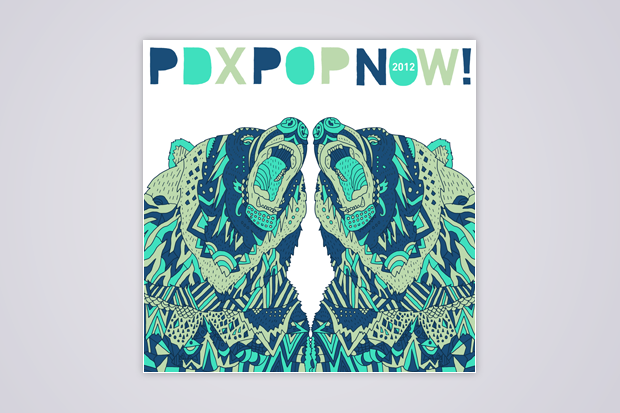 This year’s PDX Pop Now! compilation is due out on June 7, and it includes “Ride for My City,” a bass-heavy hometown-pride anthem by 15-year-old rapper Rose. Rose will also be performing at PDX Pop Now!’s compilation release show, set for June 7 at Holocene and with a bill that includes Hollywood Tans, Wild Ones, and Sun Angle. She has a mixtape coming out soon, and her tender age is appropriate given the nonprofit’s work on music in schools programs and on making all-ages shows possible in Portland. Previous artists who have contributed to PDX Pop Now! comps or performed at the group’s events include Sleater-Kinney, the Shins, the Decemberists, the Thermals, Lifesavas, Menomena, Blitzen Trapper, M. Ward, and many more.